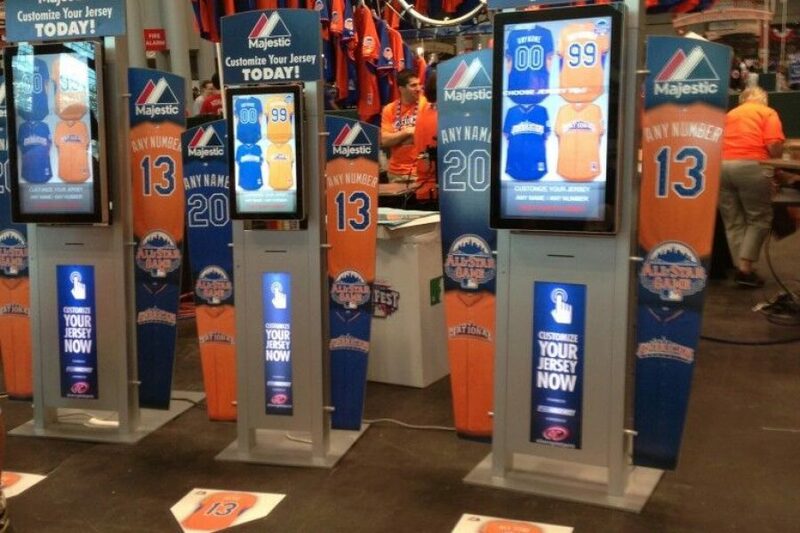 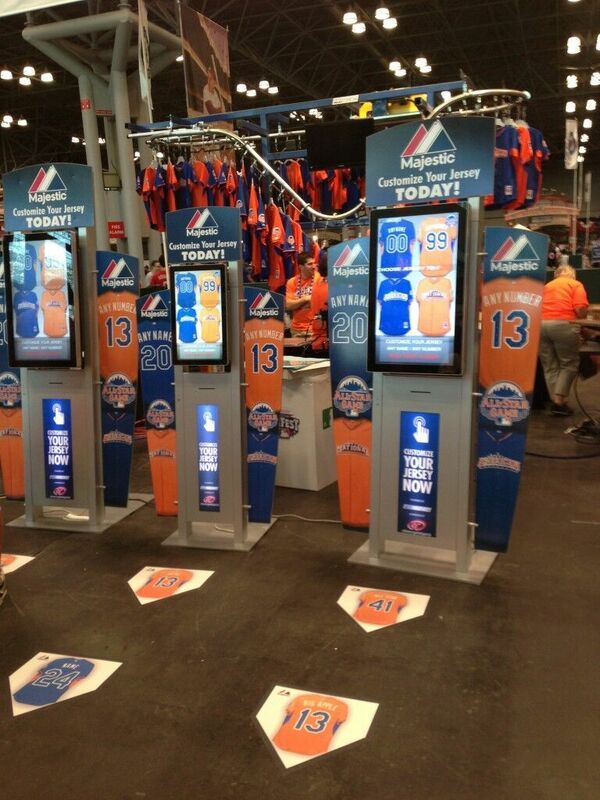 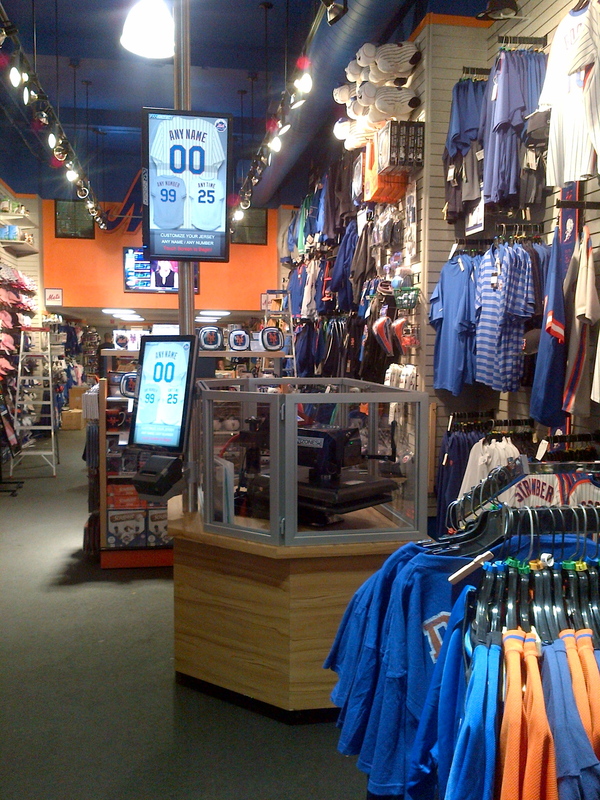 Proven in 400+ permanent retail locations, and 50+ special events, spread across 150+ partners. 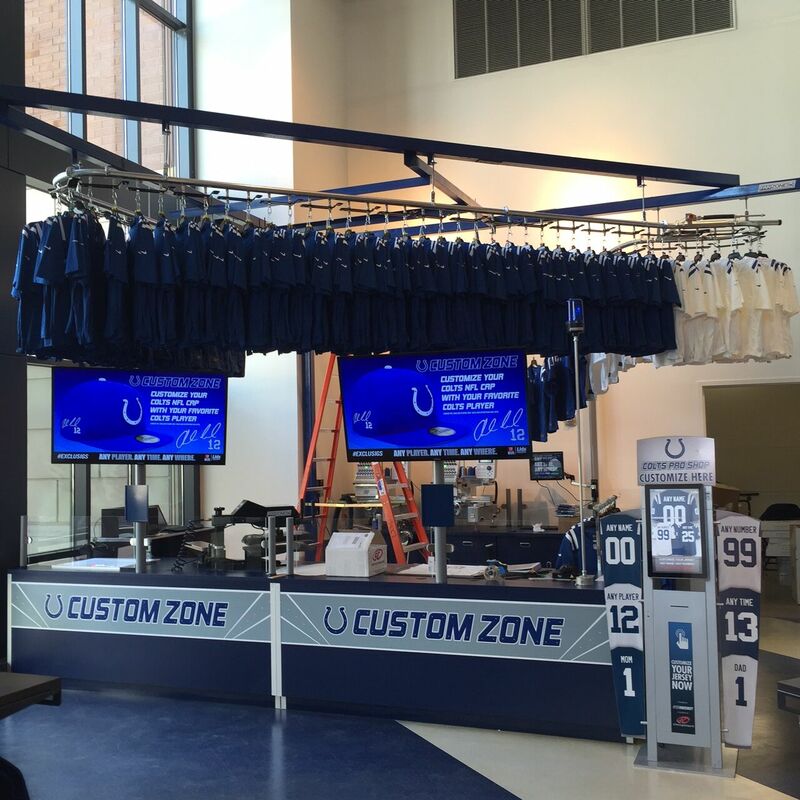 While our micro factory setups programs take on many shapes and sizes, please browse below to see some examples and to find your nearest Fanzones location! 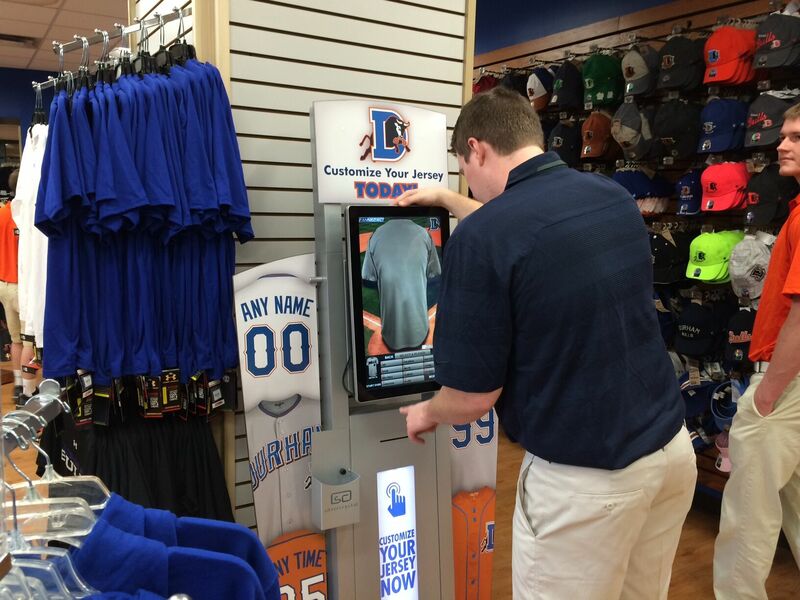 Adaptable for any sport or customization program. 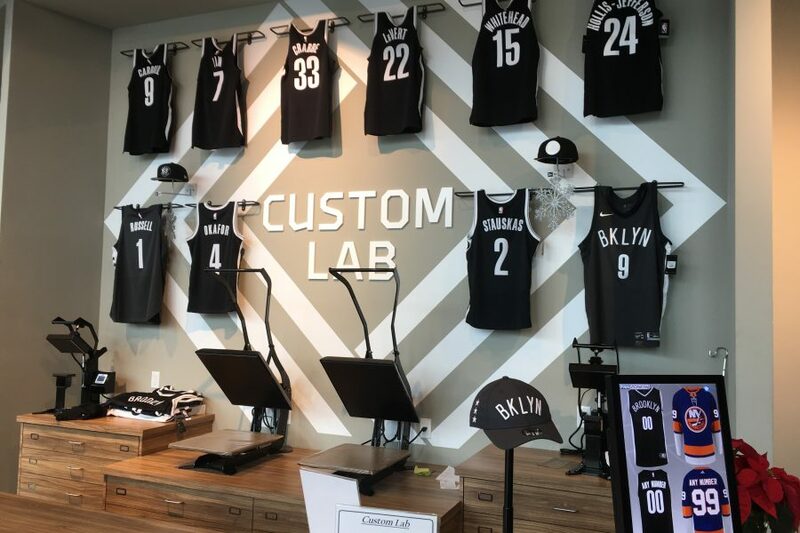 Partner feedback is valuable to us, as we pride ourselves on a high level of customer service, and helping our partners achieve higher sales & profitability results. 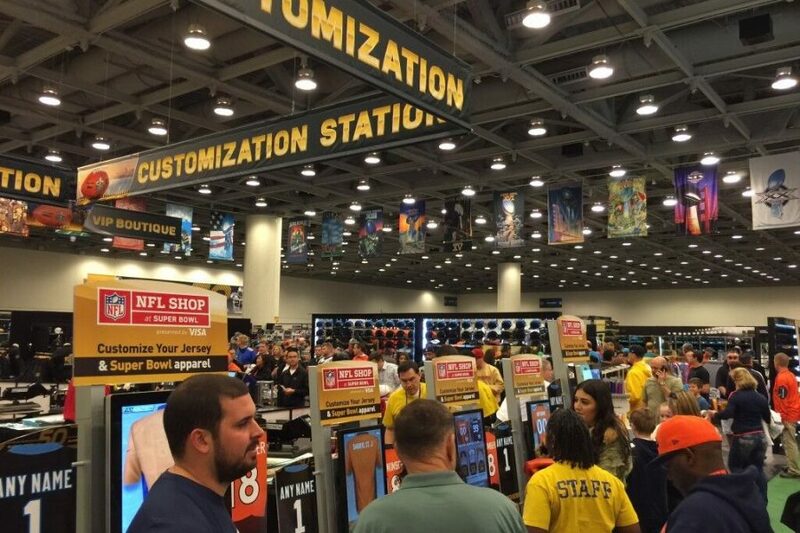 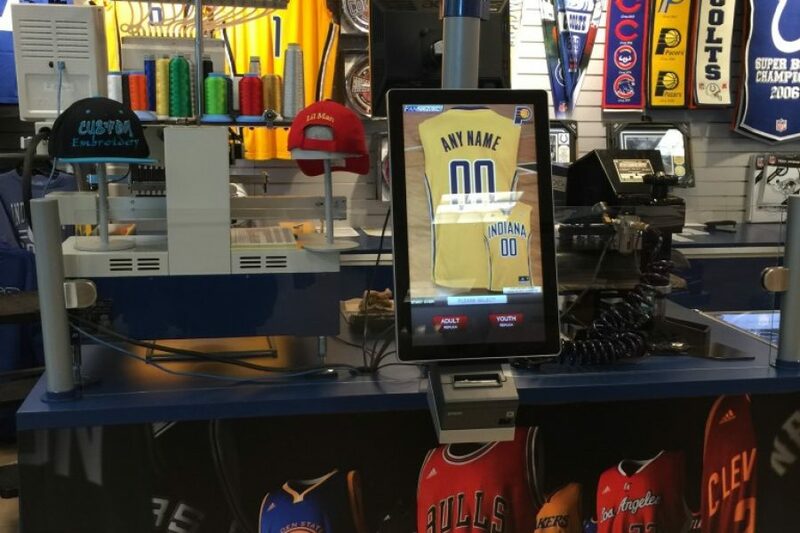 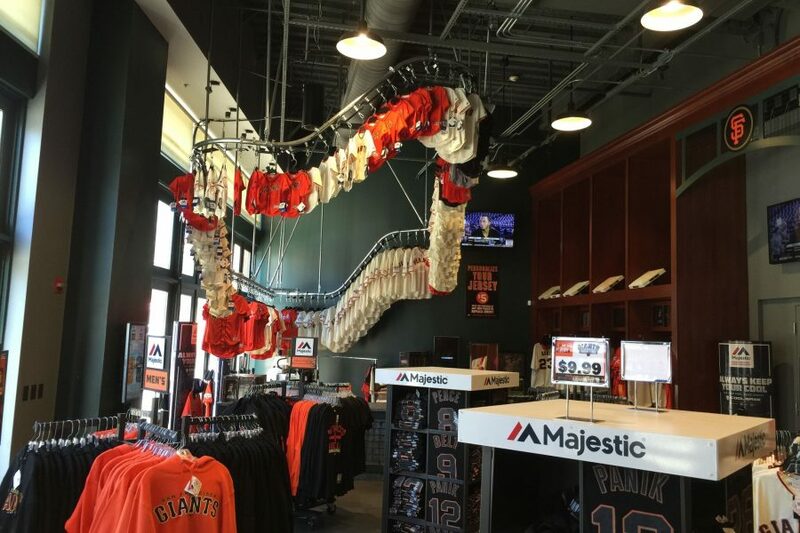 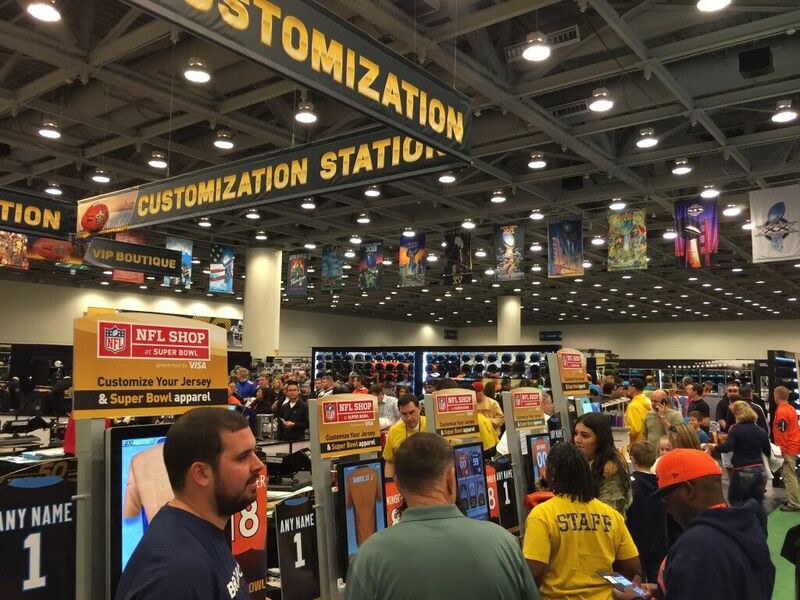 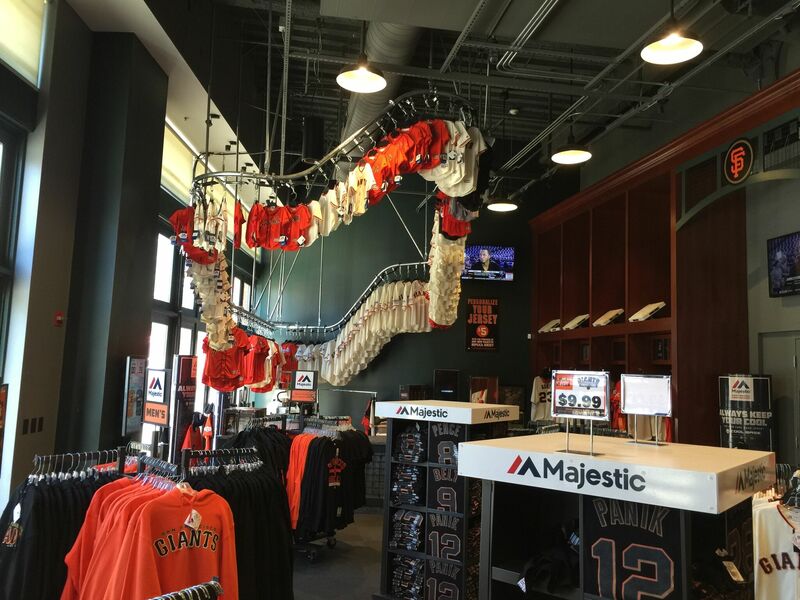 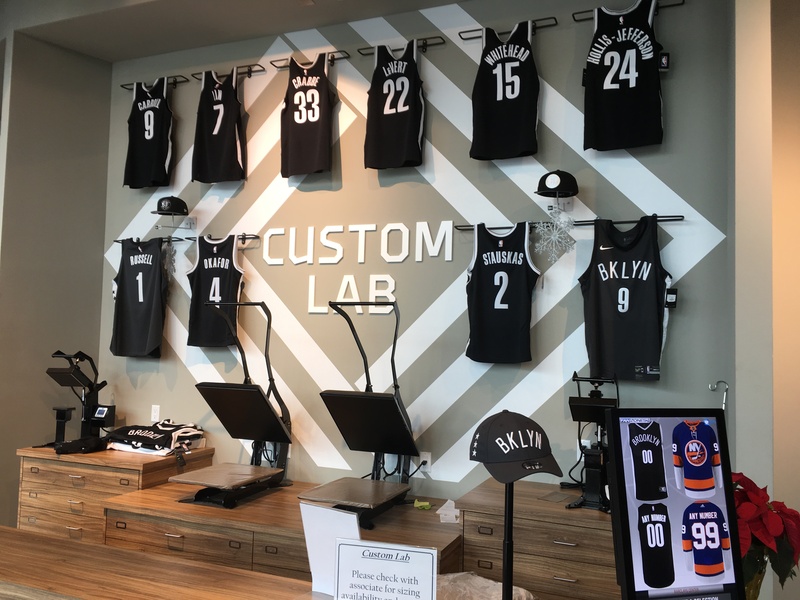 Fully utilizing the Fanzones system is great for our business and has significantly increased retail sales, profitability, and operational efficiency. 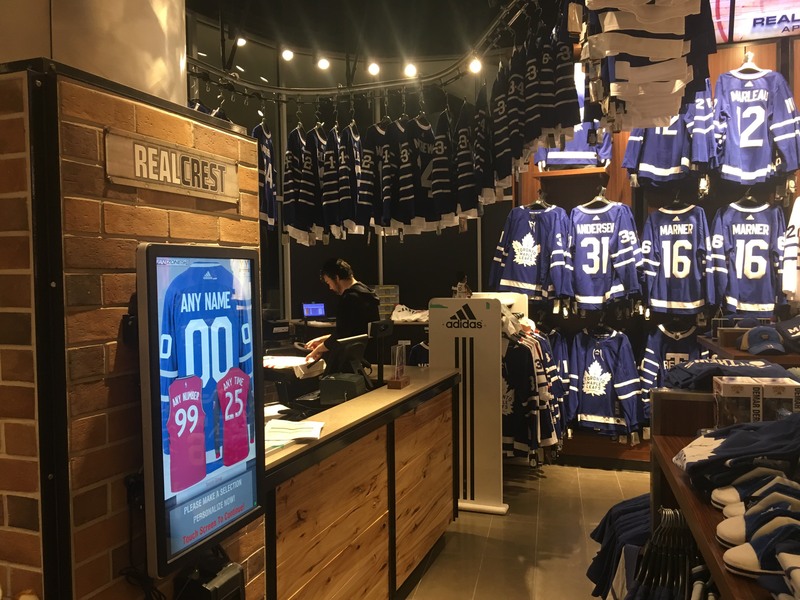 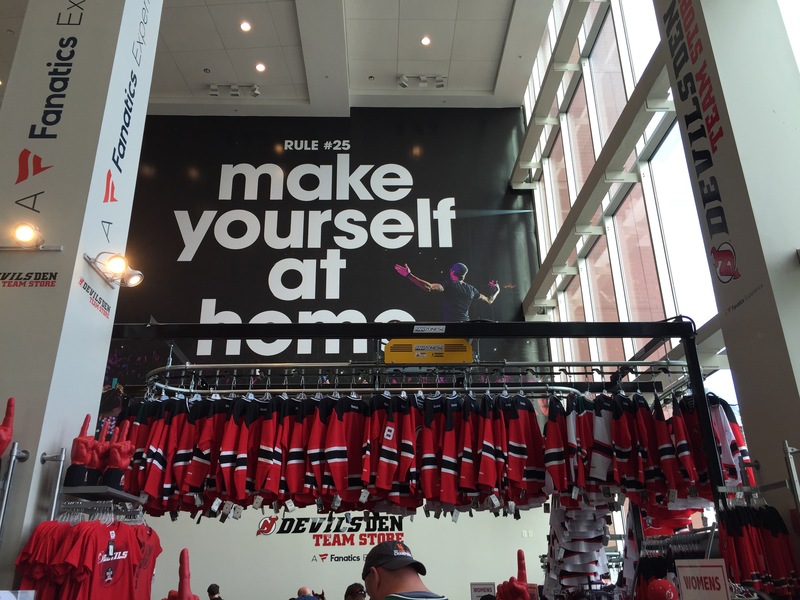 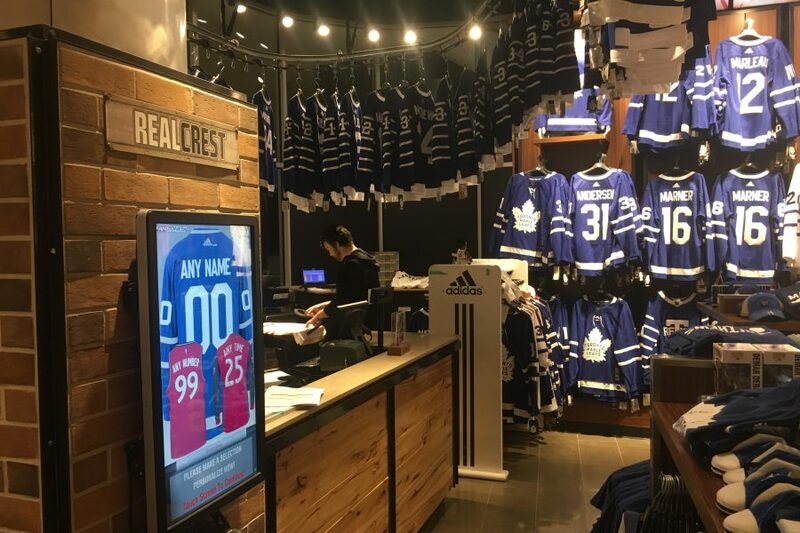 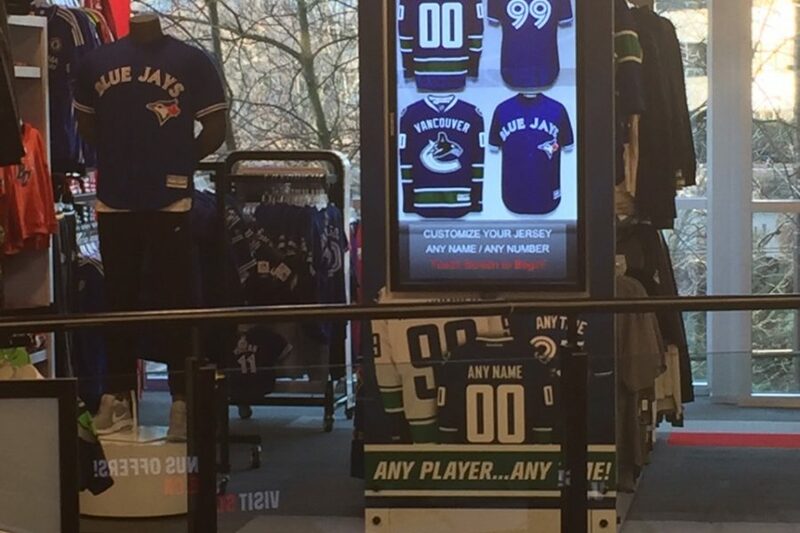 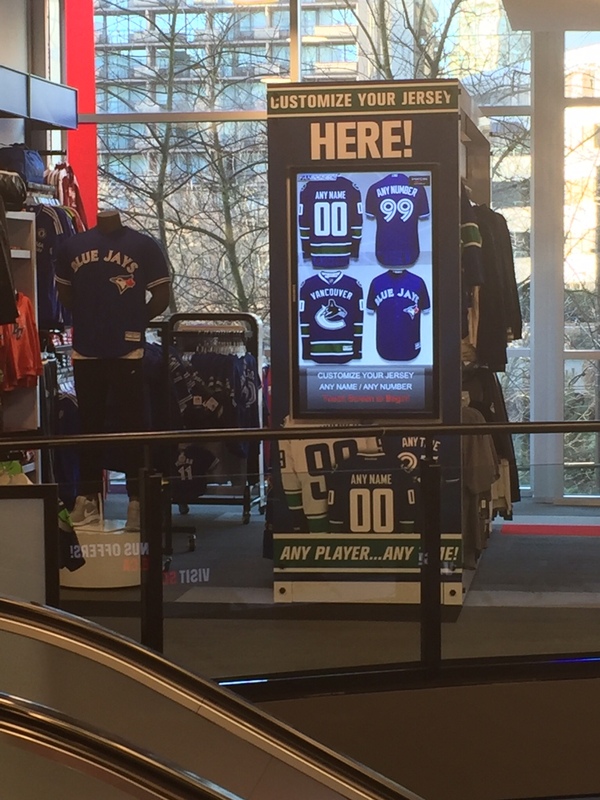 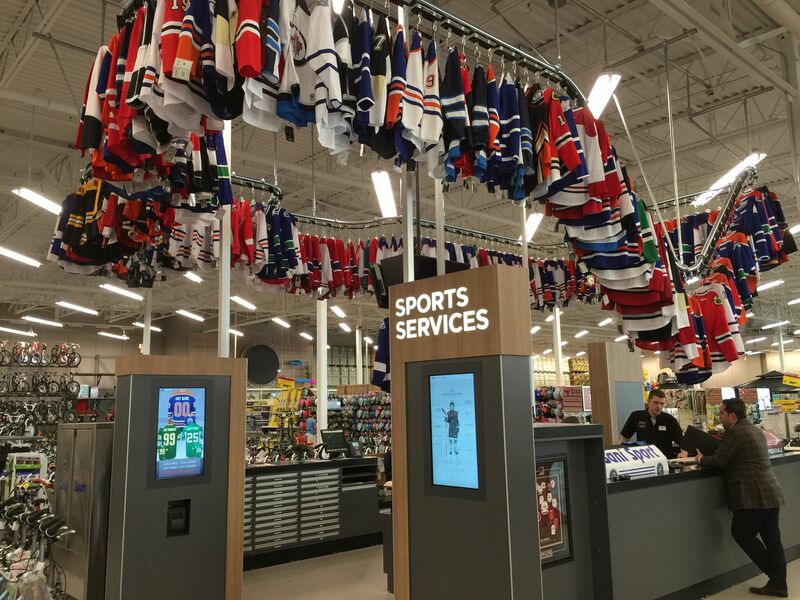 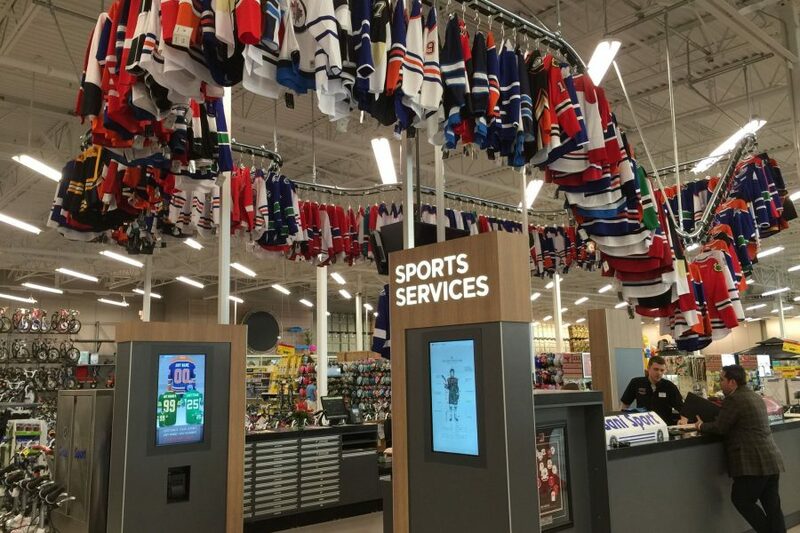 Fanzones aligns with the SportChek strategy of providing our customers an interactive experience with the latest and greatest technology. 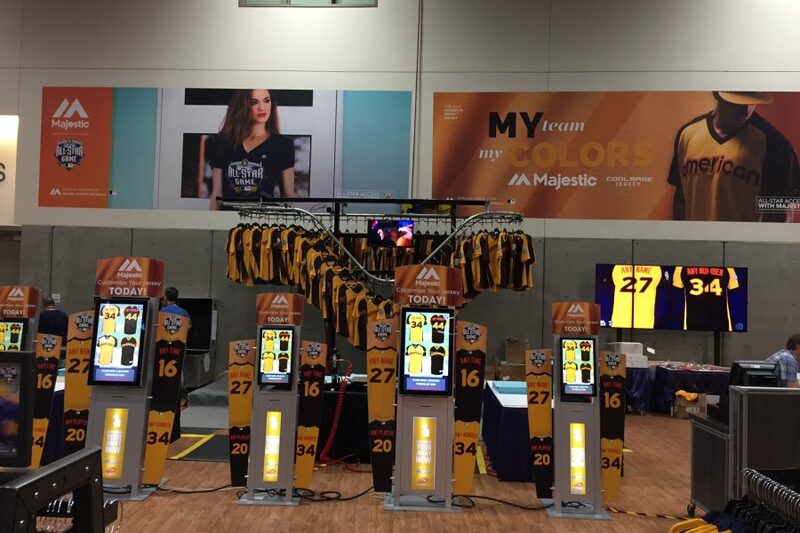 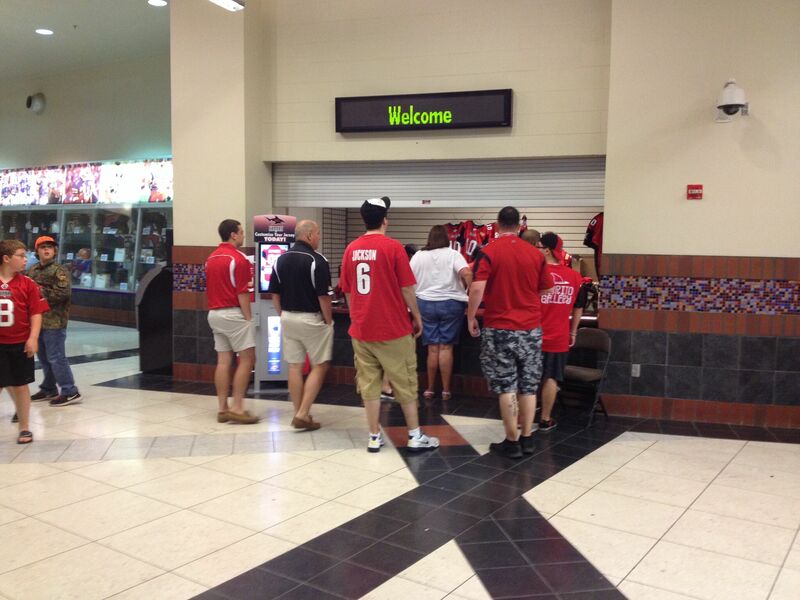 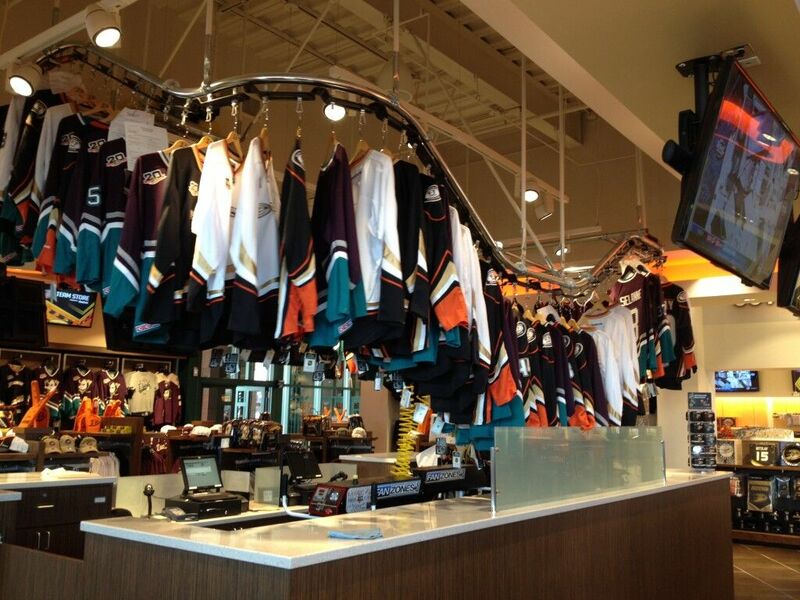 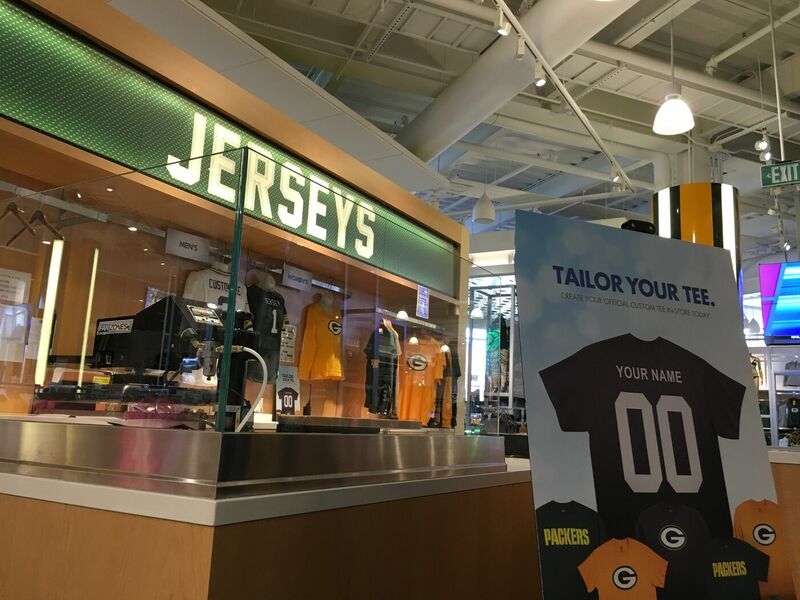 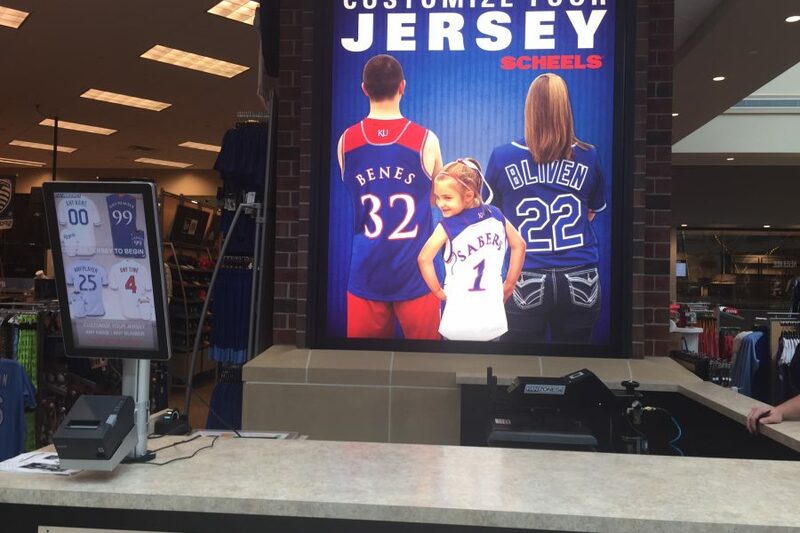 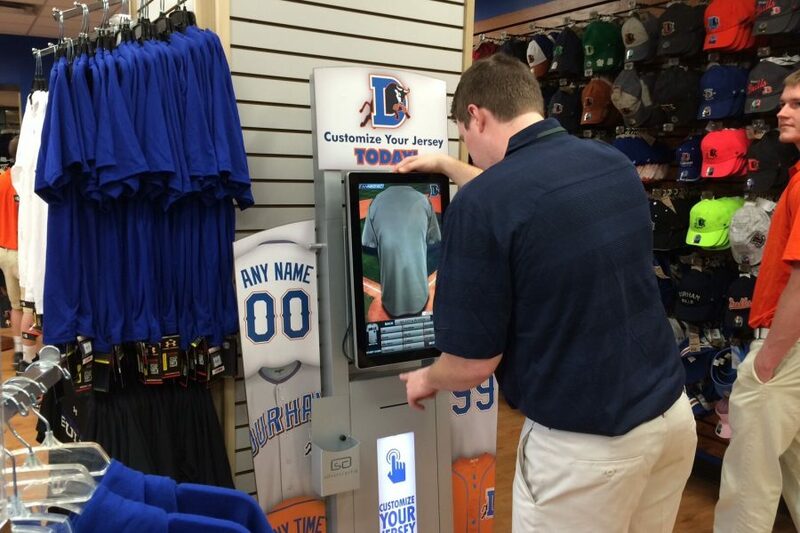 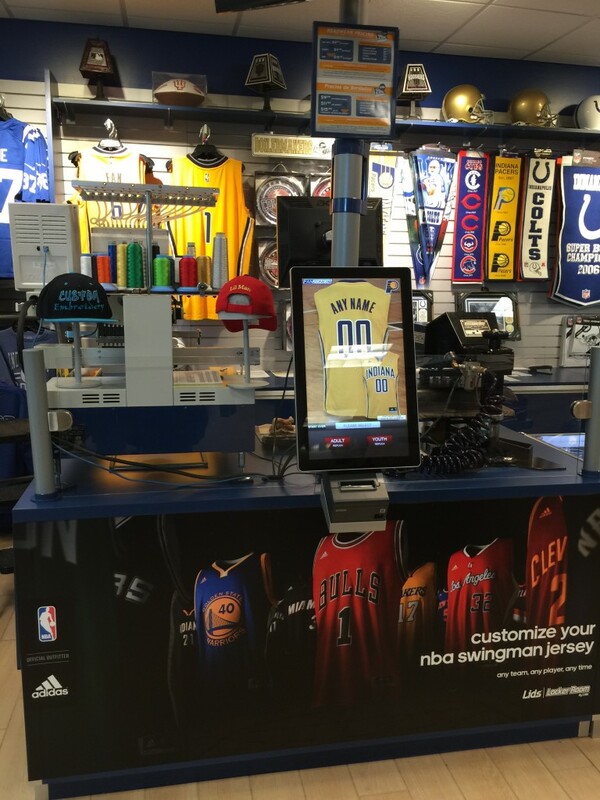 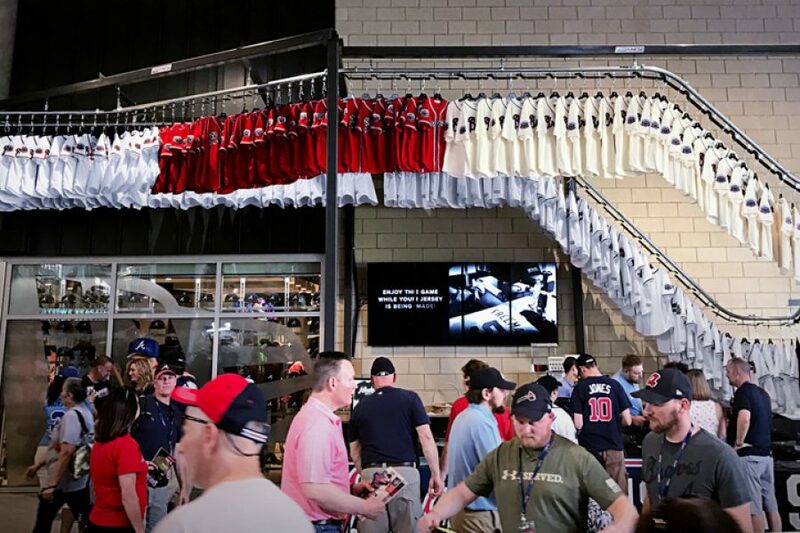 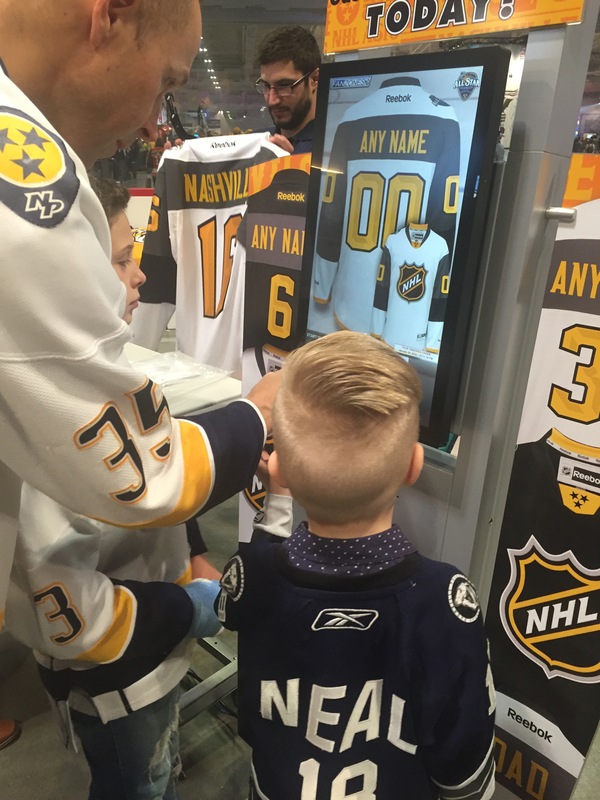 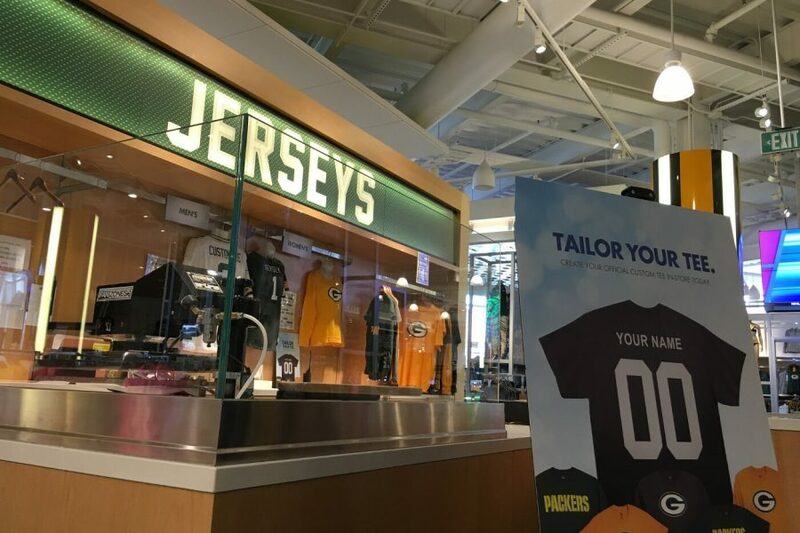 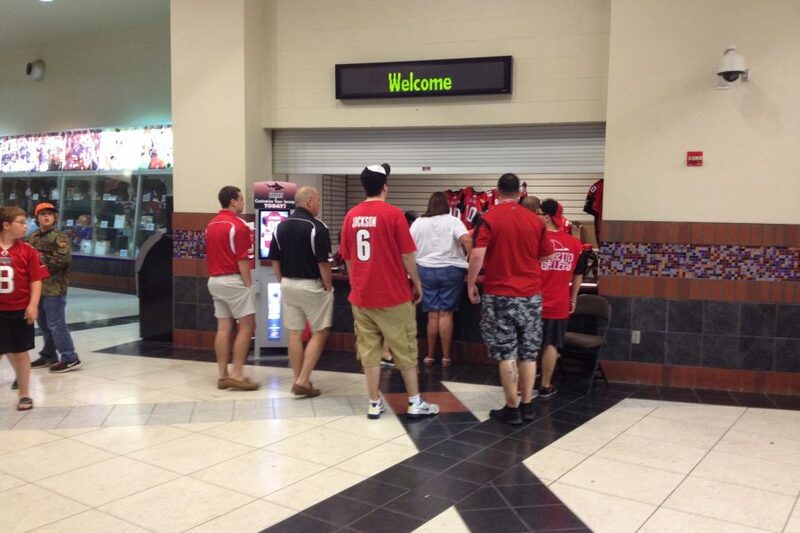 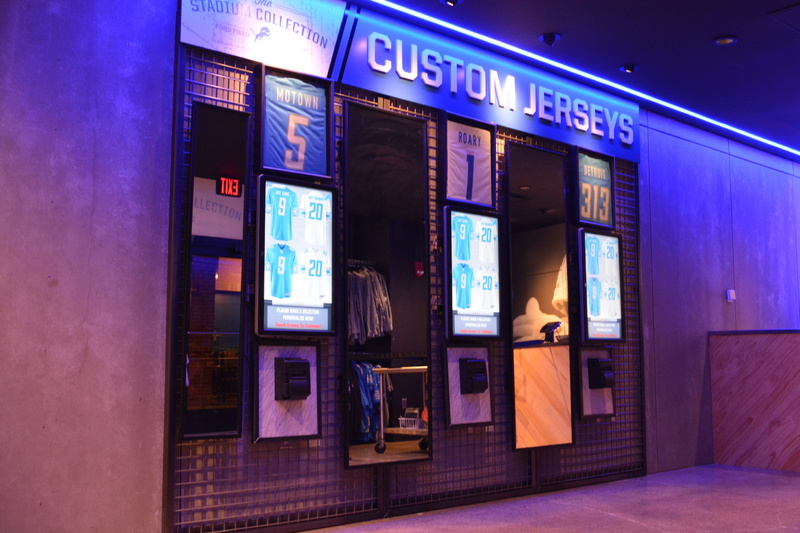 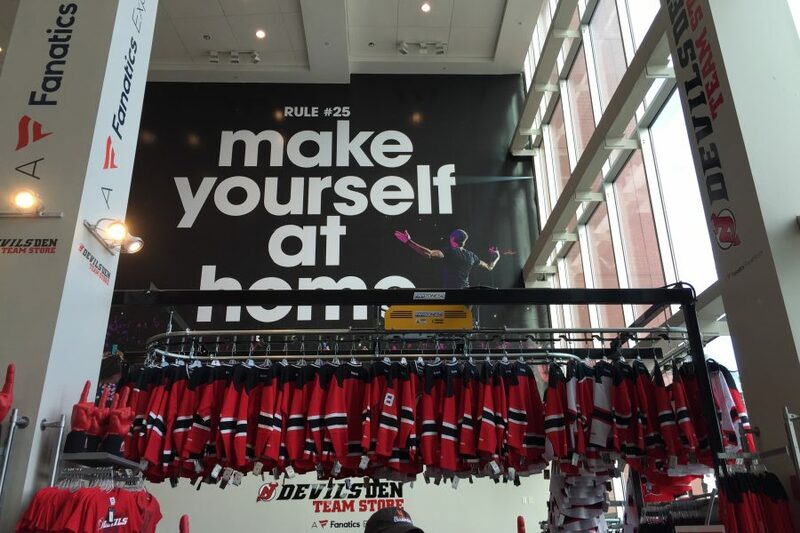 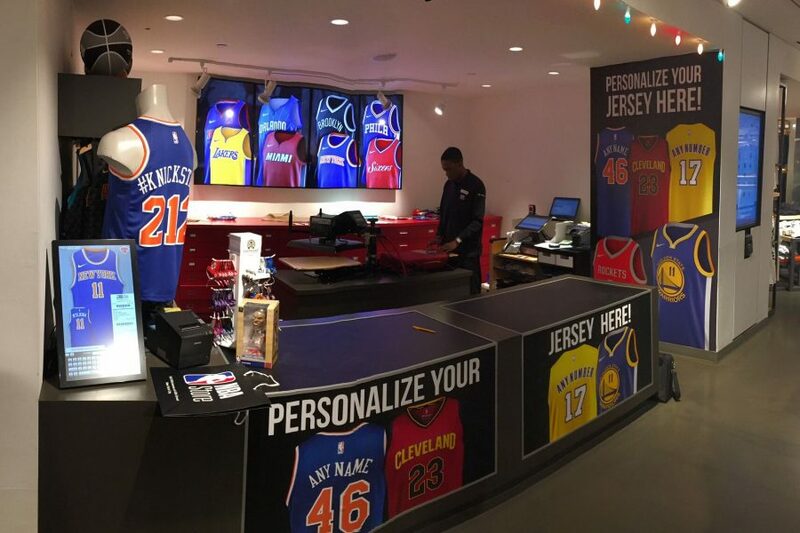 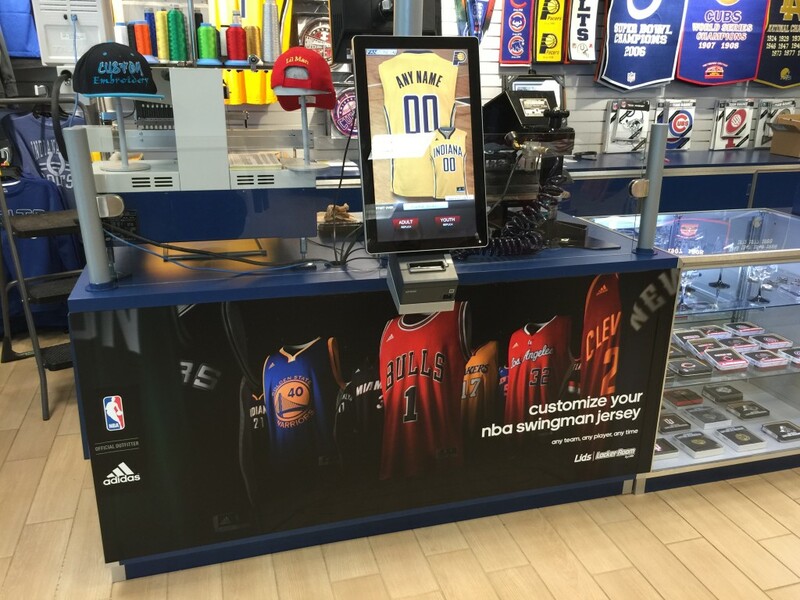 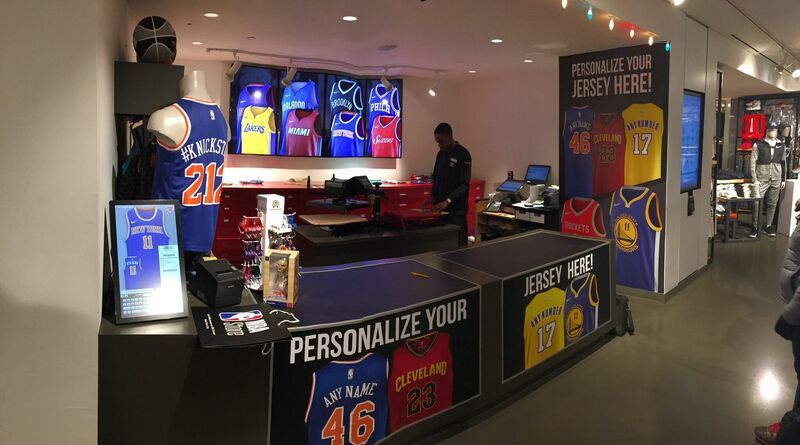 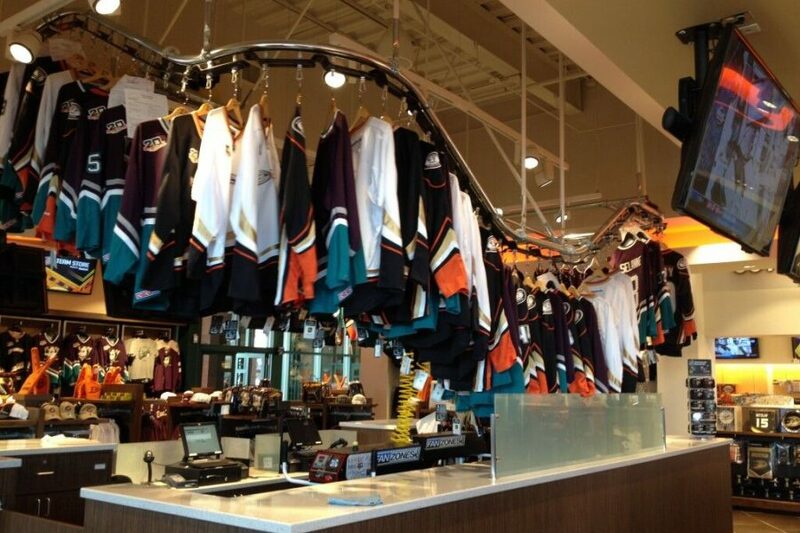 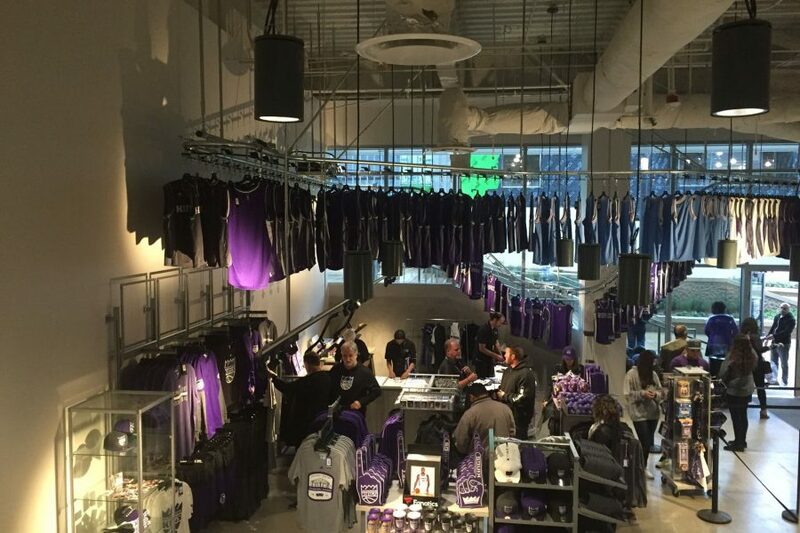 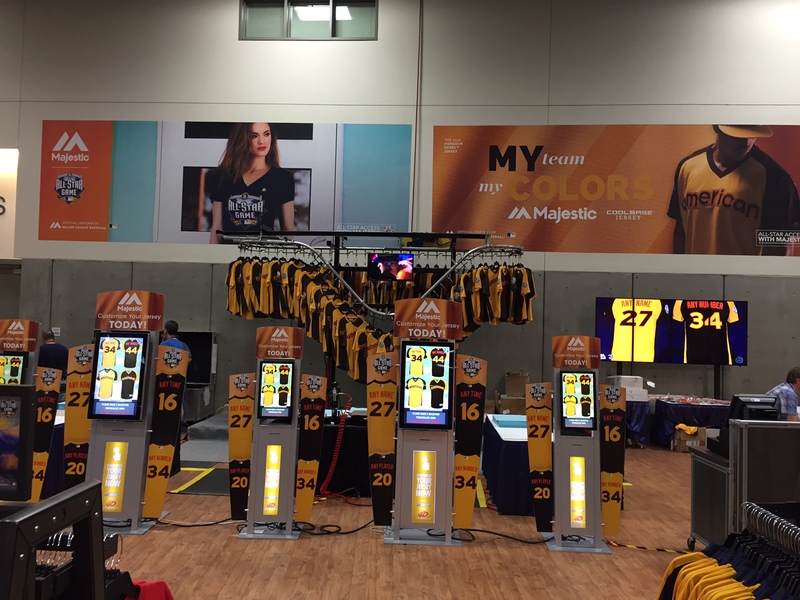 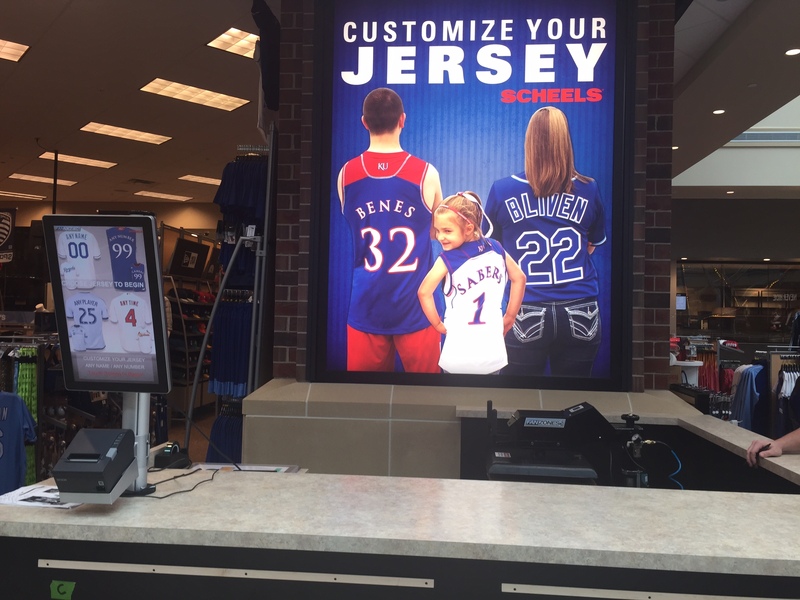 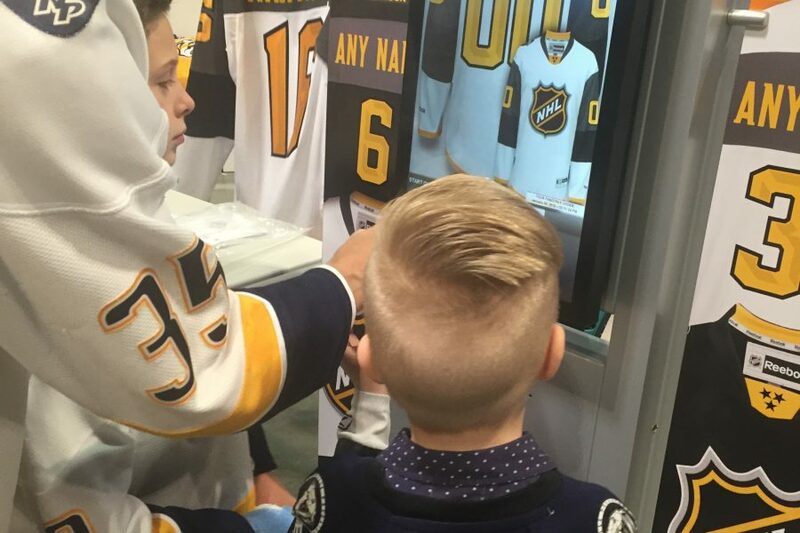 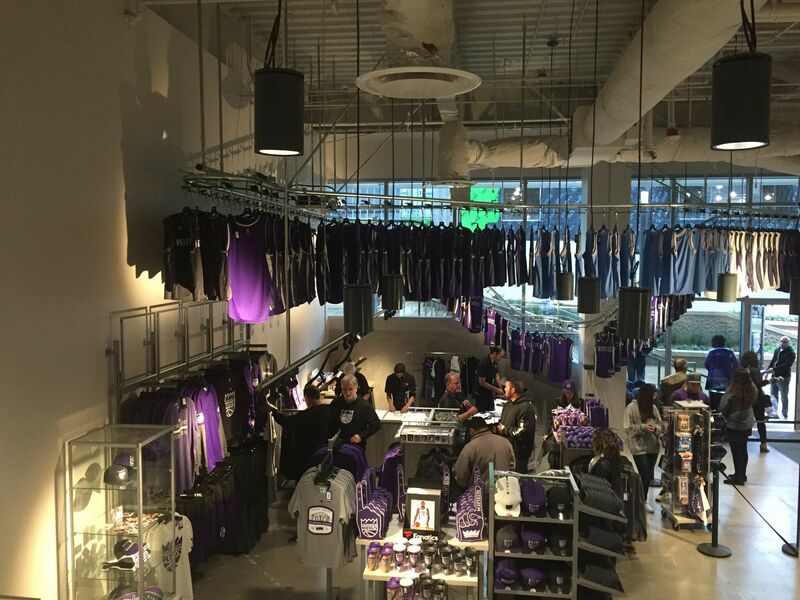 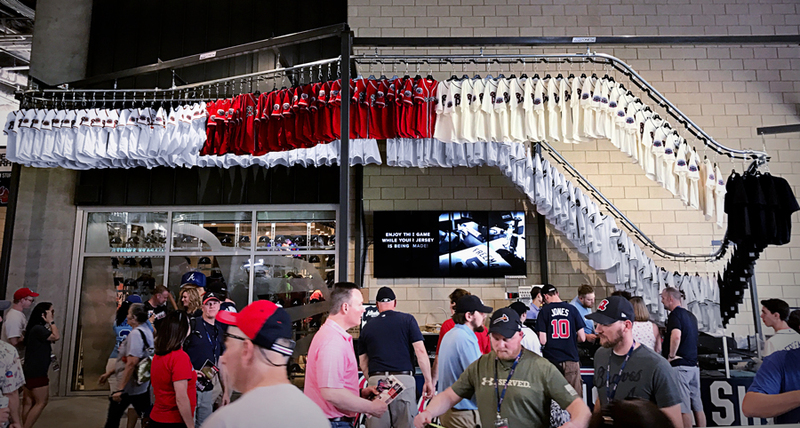 Fanzones is an essential part of our licensed jersey program and a great addition to our Service Shops. 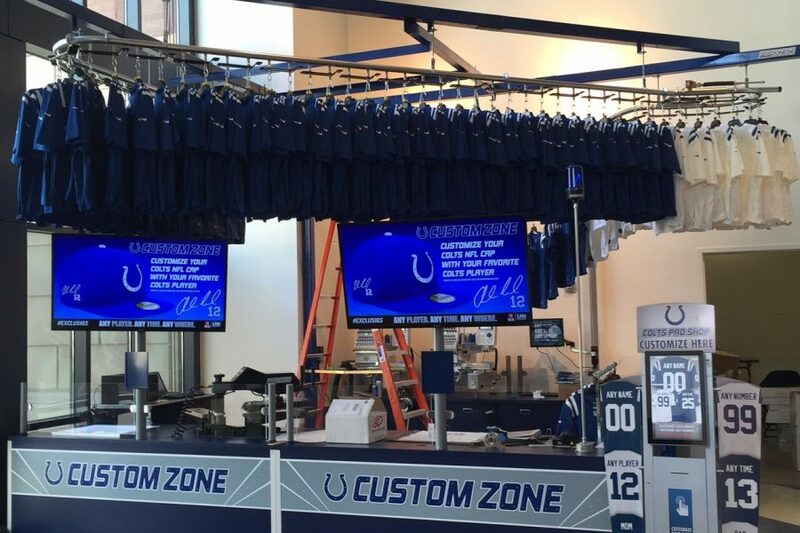 The Fanzones team passionately goes the extra mile to help make my life easy!